Time for a Christmas Drawing. Probably the weirdest one yet. Sometimes you just want to draw a Christmas tree. Too bad I couldn’t think of anything to go with it. Happy holidays folks. It’s been a strange, great, terrible, wonderful year. 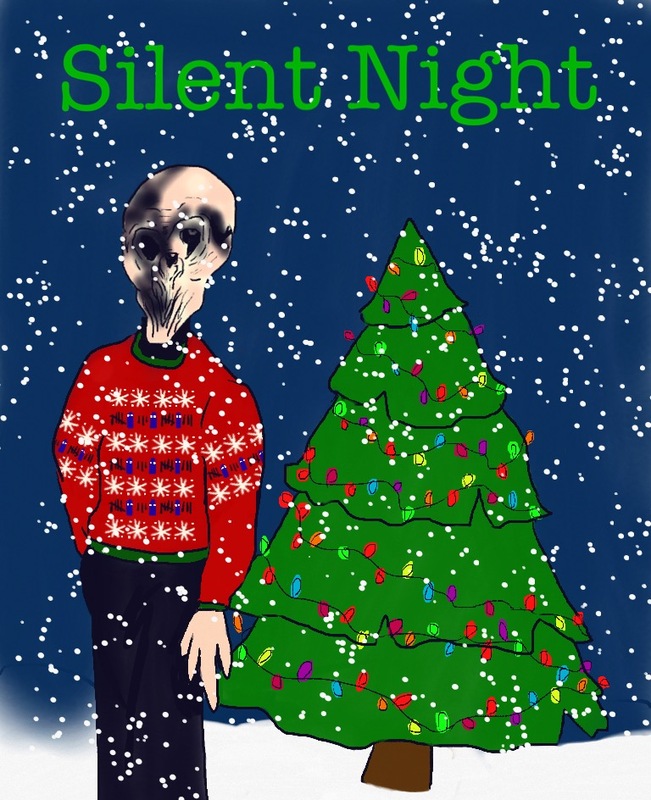 This entry was posted in drawings, I'm a fangirl, TV and tagged Christmas, Doctor Who, drawing, picture time by Susie. Bookmark the permalink.